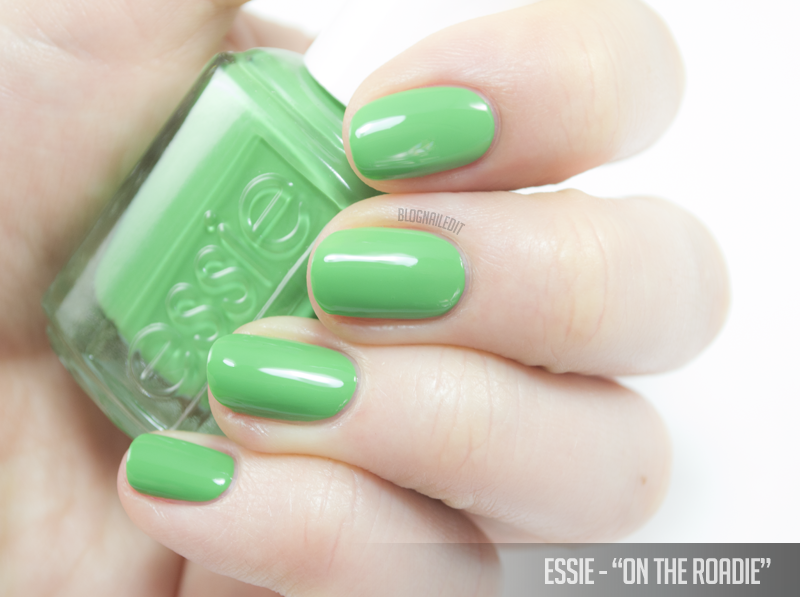 After a long blogging hiatus, I'm back today with an exciting and colorful collection from essie - their spring 2017 colors, inspired by Baja California! First, let's talk blog. I've been out of touch with Nailed It simply because that's life. Taking the time to swatch, take and edit pictures, and of course, create nail art takes time. Taking over as lead nail tech at the Spa at St Julien limits that time, so posting became infrequent. 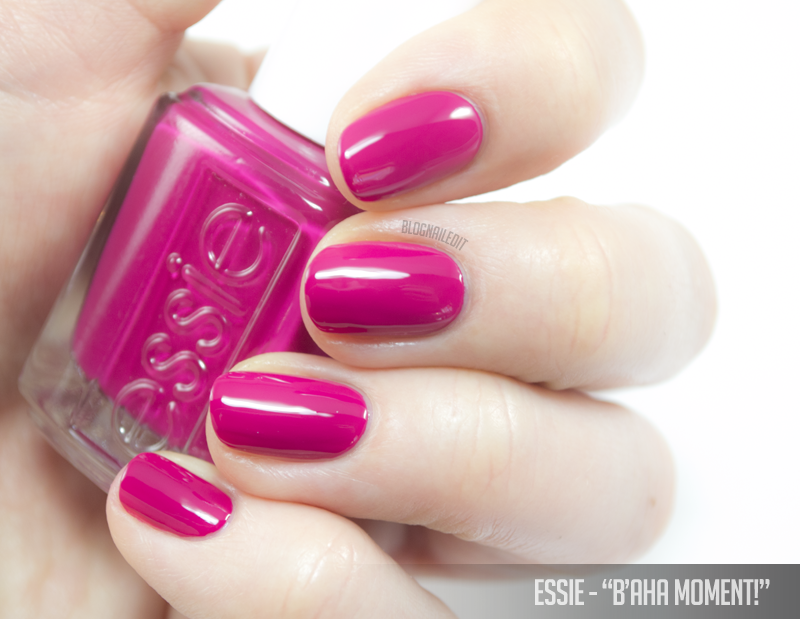 I still check emails and respond to questions, so when Preen.Me approached me about the essie spring 2017 collection, I chose this as a leaping off point to dive back into blogging. The collection is "a wild and colorful adventure inspired by sun-filled beach days and spectacular sunsets of Baja, California". essie mentions inspiration particularly from "creamy pink sunsets over the cactus-filled desert". With SAT-level adjectives like that, I didn't need to think hard about the nail art for this collection. Every color of the sunset was from this collection, as well as the base for the tiny cacti. I painted excuse me, sur, b'aha moment!, designated dj, and all the wave onto a makeup sponge and sponged that gradient onto my nails. After a few go-overs, it created a really amazing sunset effect. 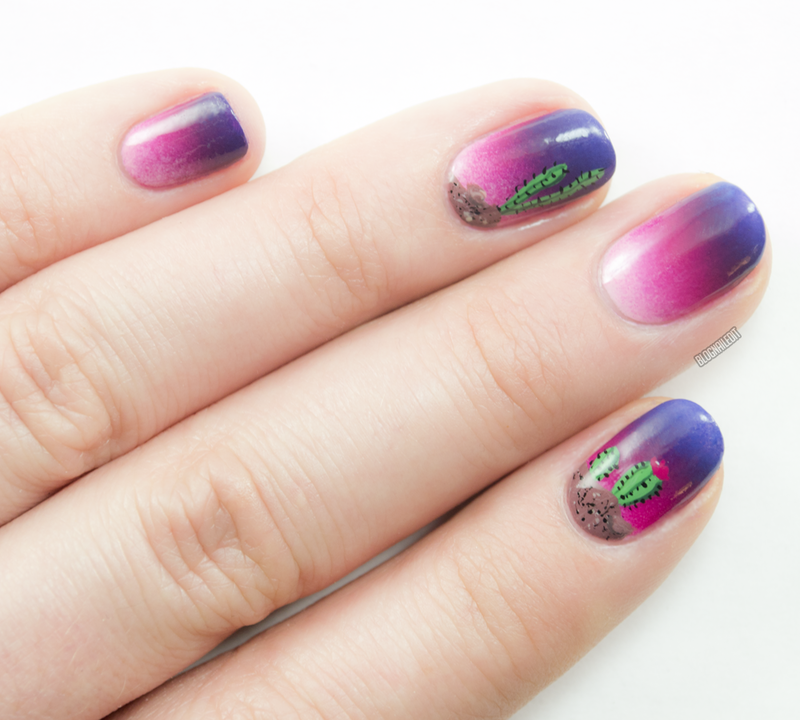 Then, I freehanded tall and small cacti on top with on the roadie, rounding it off with a sandy gravel bottom. It's a cute effect don't you think? Let's see each color on its own. 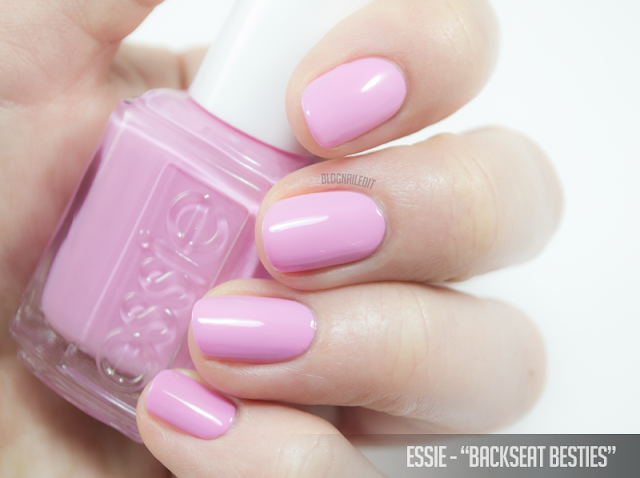 backseat besties (2) is a light, in-the-Pepto-Bismol-family, creamy pink. This is the one color I didn't use in the nail art. My nails just aren't long enough. This was a bit difficult to work with. b'aha moment! (2) is a dark fuchsia creme polish. I had an easier time applying this color, but it's still not the smooth application I'm used to. 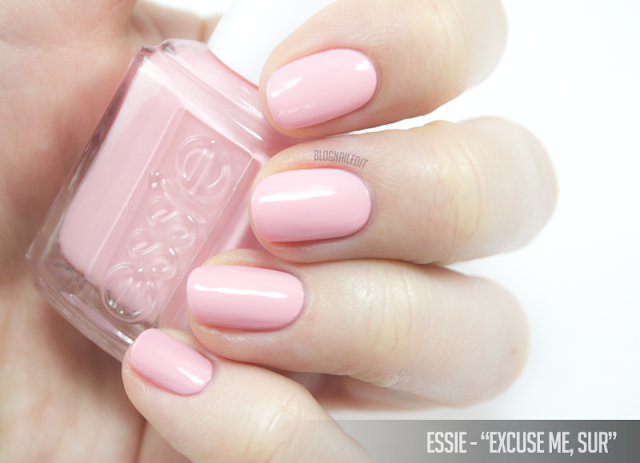 excuse me, sur (2) is my favorite pink from the collection, but it may lean more on the peach side. Difficult to apply, but the peachy coral is a great color! on the roadie (2) is sure to be a favorite green among Preen.Me ladies...it's amazing! It's a soft, mossy green creme. I wish I'd had this for St. Patrick's Day a few weeks ago. designated dj (2) is a beautiful dark raspberry creme. It reminds me of orchids. Very rich! all the wave (2) is the last color in the collection. It's a dark, rich, "blurple" creme, leaning more blue than purple. This collection is only readily available through April 2017. 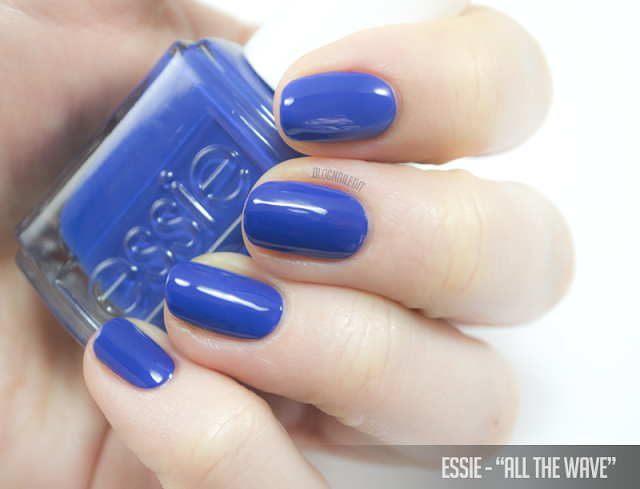 Thank you to essie and Preen.Me for this exciting collection, and the push I needed to kickstart blogging again! 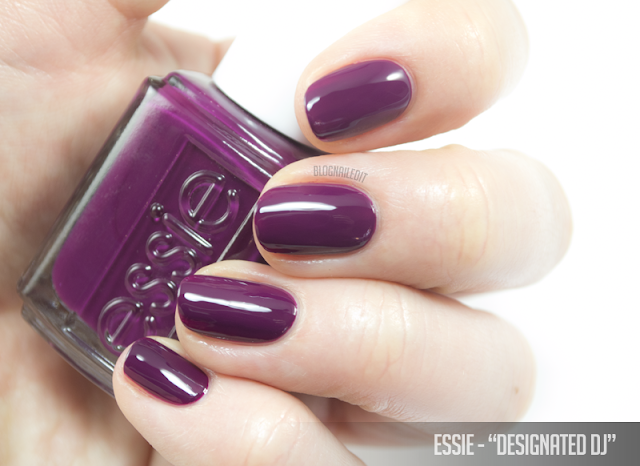 The products in this post were given for review purposes compliments of essie for the #PreenMeVIP program. The reviews are based entirely on my experience with the products and were in no way influenced by anyone.